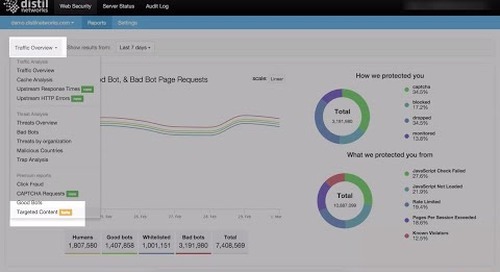 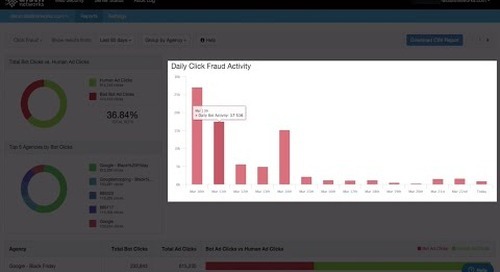 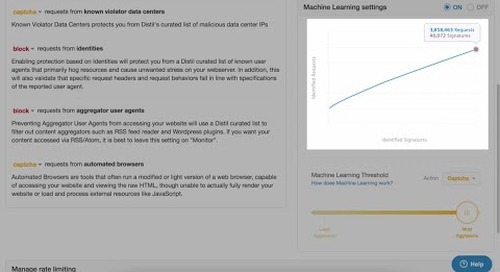 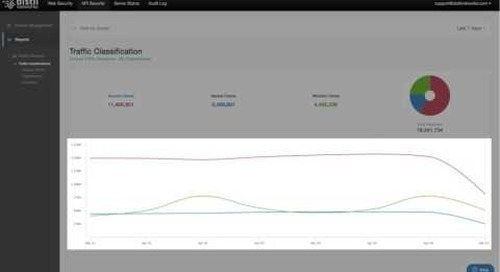 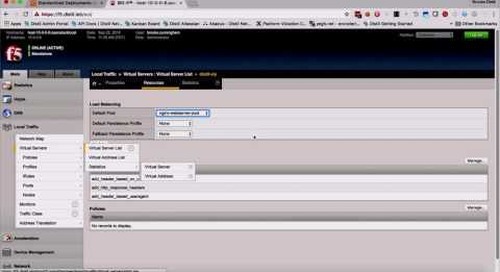 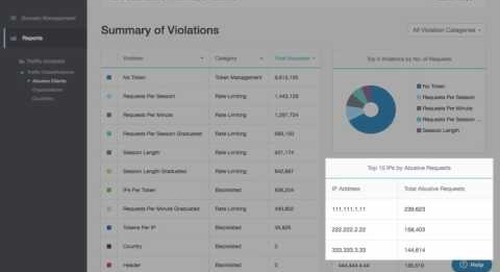 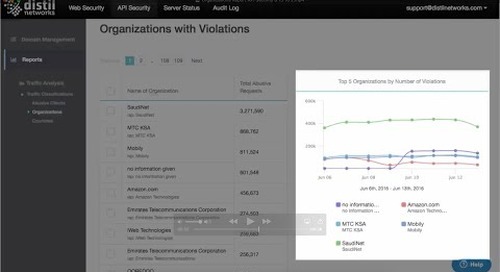 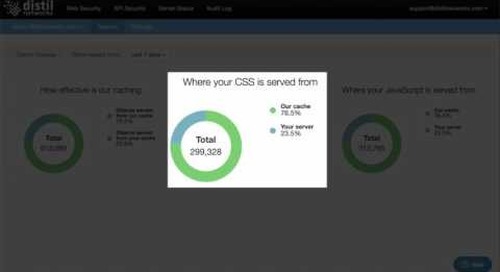 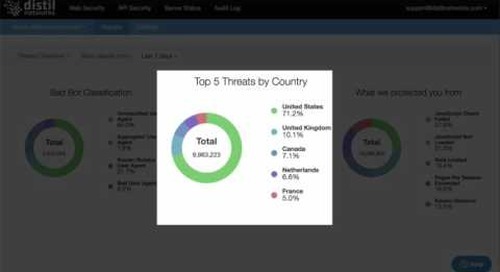 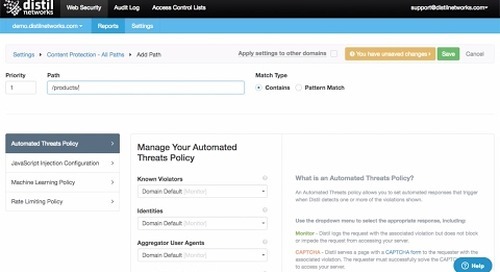 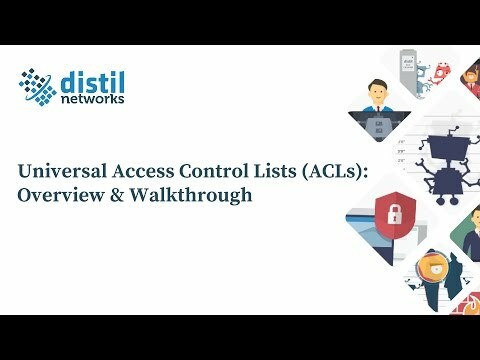 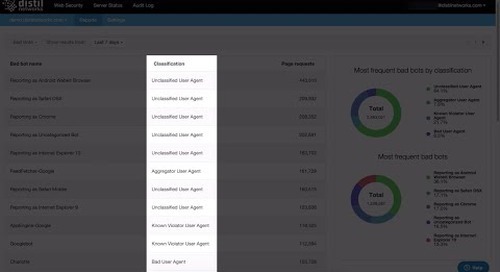 In this tutorial video, you'll learn how to use Distil's Threats by Organization report. 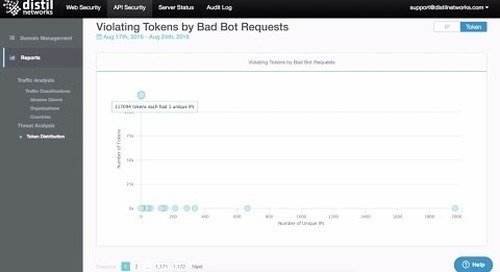 One way to classify bad bot information is by lumping together IP space by owning organizations or Internet service providers (ISPs). 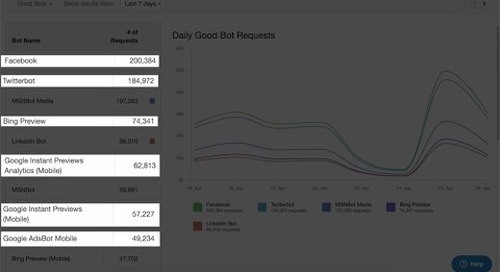 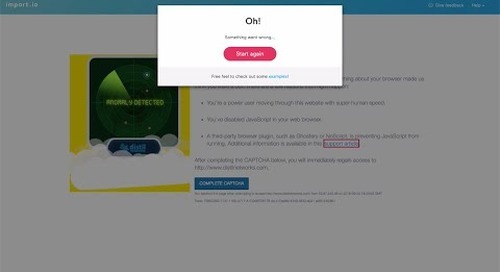 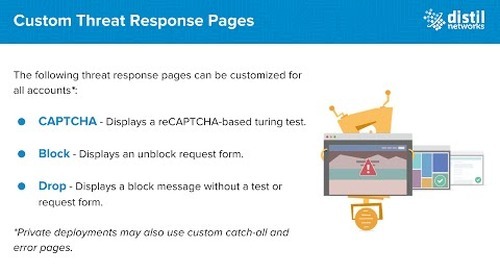 Bots often come from inexpensive hosting environments, such as Amazon and WeHostWebSites because these entities are able of cycling through a variety of IPs, thereby spinning up and down different nodes.